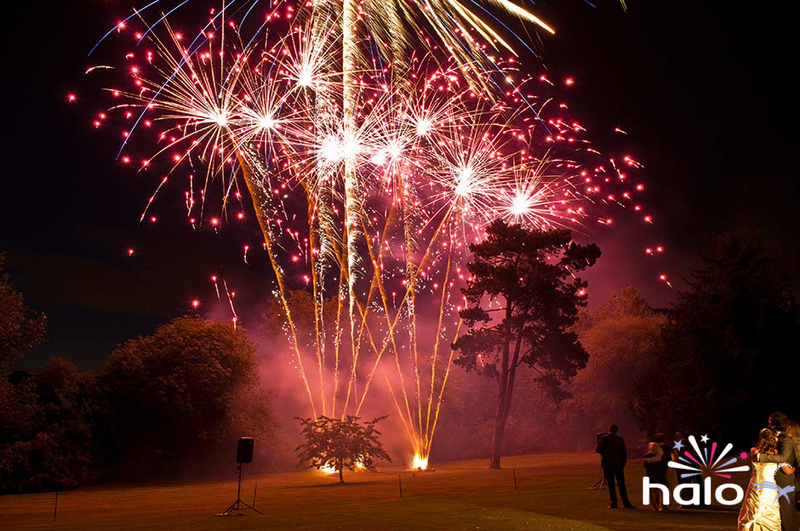 The first of our stunning music and fireworks displays packages. Choose a track from our library of the best fireworks music and watch your Dazzling Symphony of fireworks light up the skies in perfect choreography with the music. It will be a moment you will never forget. Want a longer display choreographed to music? Look at a Glittering Crescendo fireworks display package.